On this date, "The Ballad Of John And Yoko" recounted the couple's wedding and honeymoon. Lennon wanted to make music an instant snapshot of a moment. The Ballad Of John And Yoko (They're Gonna Crucify Me) was recorded in 11 takes. Five of the 11 takes broke down because McCartney added an extra snare drum hit prior to the line "Made a lightning trip to Vienna", and the second take ended after Lennon broke a guitar string. The master version was take 10. The eight-track tape had Lennon's acoustic guitar on track two, McCartney's drums on three, and Lennon's vocals on four, all of which were recorded simultaneously. McCartney then overdubbed bass guitar onto the first track, after which Lennon added two electric guitar parts onto tracks five and six. The second of these also featured McCartney's piano. McCartney recorded backing vocals onto track seven, and the pair added percussion onto eight. This featured Lennon hitting the back of his guitar, and McCartney shaking a pair of maracas. 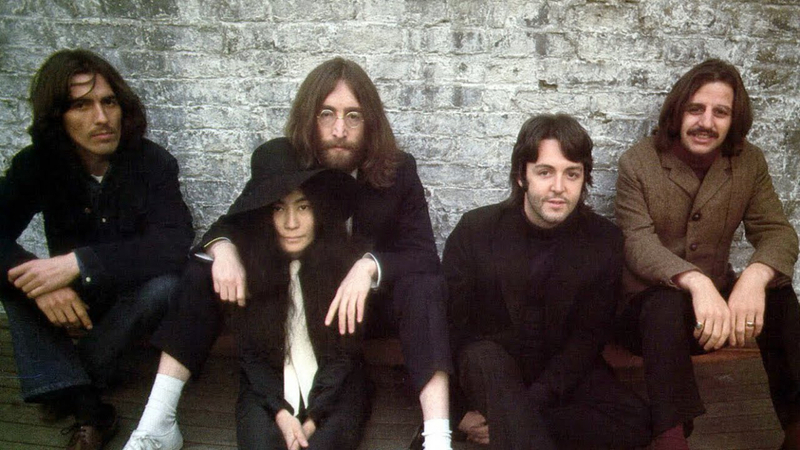 The Ballad Of John And Yoko was The Beatles' first single to be released exclusively in stereo. Five remixes were made before work ended at 11pm. This turned out to be a very fast session. It was a really good record too, helped by Paul's great drumming and the speed in which they did it all.